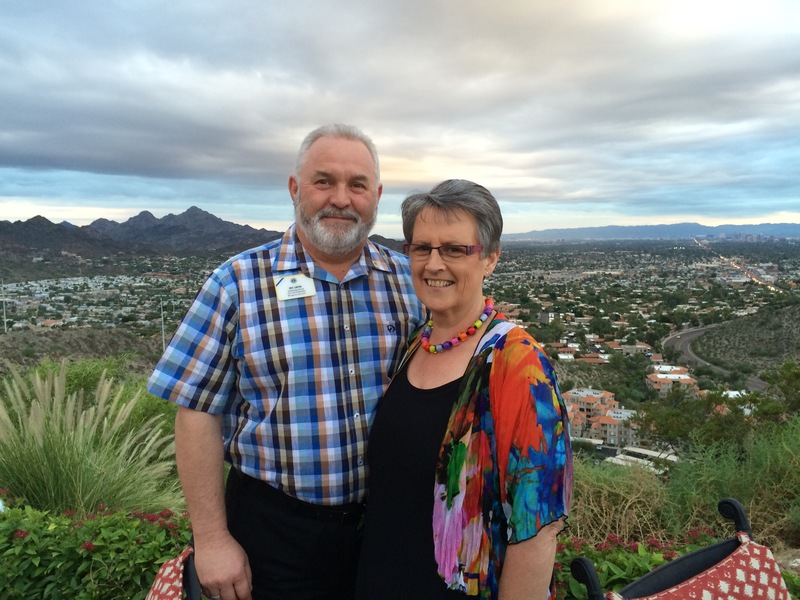 Some readers have asked about Kathy’s thoughts about our experiences as part of the International Board of Directors. Instead of me writing about her perspective, she decided that she would write a summary of her activities at each destination. 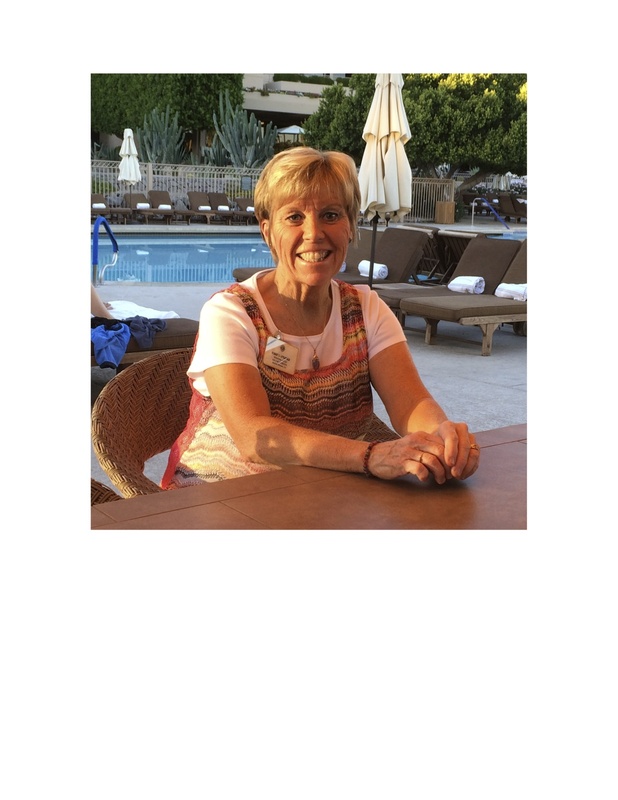 In this way, she can share her experiences and demonstrate how she is connecting her curriculum and professional duties at the school where she teaches with the Lions program. I plan to include her reflections as Special Features from time to time. Enjoy. Prior to arriving in San Juan, my AP Psychology students and the Spanish IV students at the high school where I teach participated in a Lions service project to collect children’s books, art supplies, cash donations, and especially a call for hand-made get well/ encouragement cards that Leos club members or families of Lions could make and then donate to the Pediatric Hospital in San Juan that treats many children with chronic illnesses. Our classes created beautiful cards that I brought with me to donate. At the Convention Center, I spent time in the collection booth and am happy to report that 1200 books, over 1,000 cards, 250 art supplies, about $ 560, and 200+ new clothing items were donated. After the convention, local representatives from Lions Clubs International delivered the donated items to the children’s hospital. I took a photo of the collected items to share with the students at my high school. 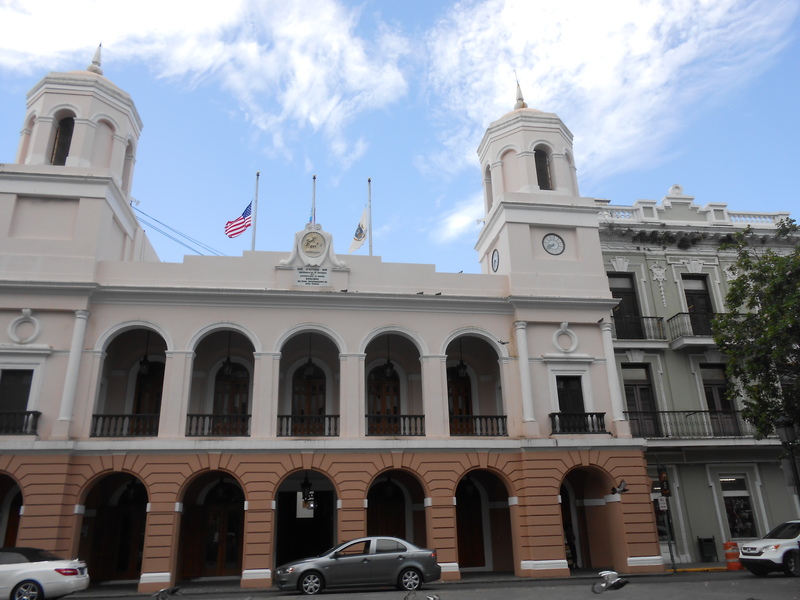 While in San Juan, I took a walking tour of Old San Juan, an historic part of Puerto Rico’s rich history. Dating back to the 1600’s, the chapel on the water was visited by sailors who prayed for safe voyage, protection from storms, and success against their enemies. 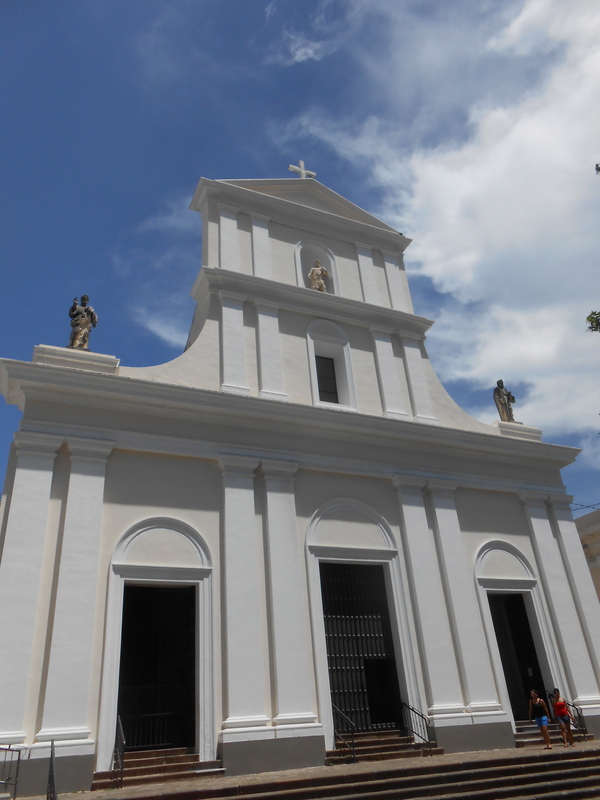 Although the chapel is closed today, its presence and appearance reminds visitors of this aspect of Puerto Rican history. 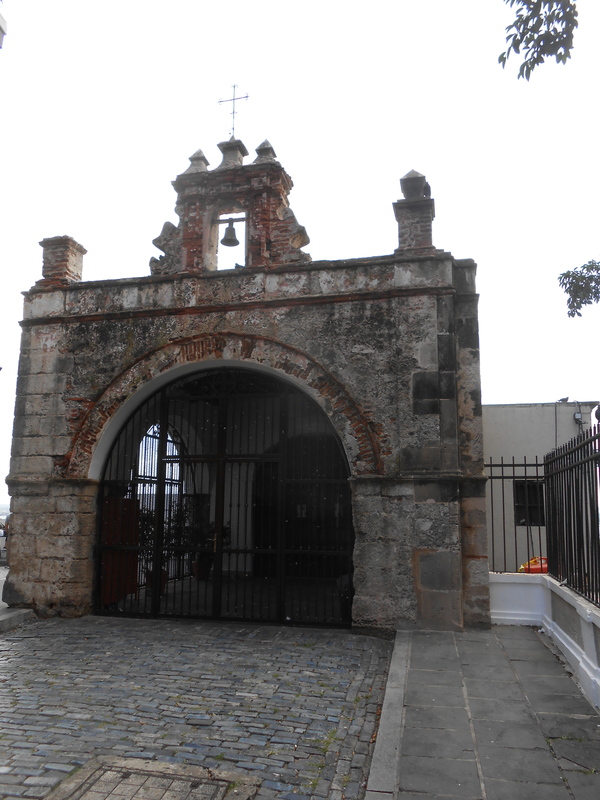 The Cathedral of San Juan Bautista is the second oldest Catholic Cathedral in the Americas. Its exterior is refurbished and does not convey the original luster, but still holds tremendous cultural value for its historical influence. Sunday mass (limited) is still celebrated on site. Most intriguing to me, and my teaching is the fact that Ponce de Leon is buried within this cathedral. 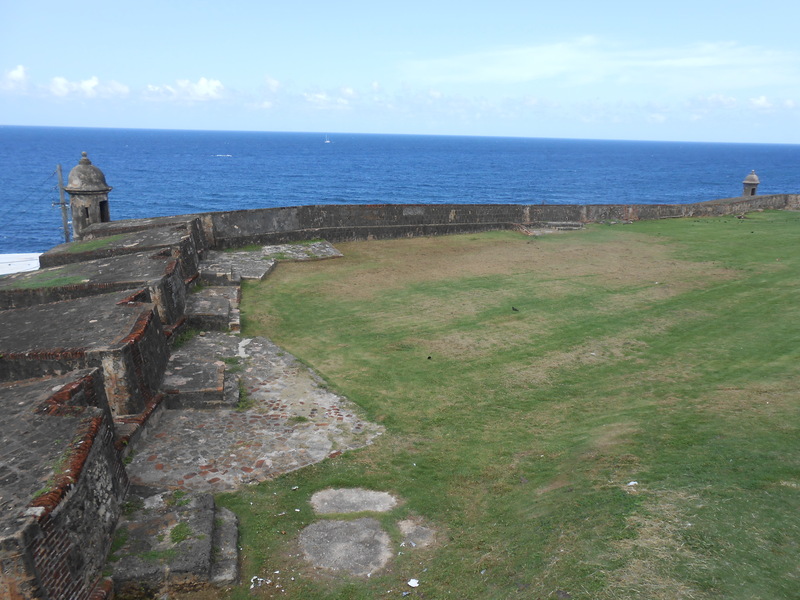 The two most dominant physical structures on the northeast part of Old San Juan are the forts: Castillo San Felipe del Morro predates the Castillo San Juan Cristobal by 200 years, but the latter is the site where the first shot of the Spanish-American War was fired. To me, walking the grounds of the two forts that have protected San Juan for over four centuries was of great meaning and connected me to my teaching in a very special way. At the conclusion of the contemporary exhibit, I had an extended discussion with one of the guides about Puerto Rican statehood. She provided me with insight about how Puerto Ricans feel about becoming our 51st state. I was able to take variety of photographs around the neighborhoods of San Juan as visual reminders of this trip. One example is from the window of a taxi looking onto the street as a high school was just getting out of school for the day. Students wore almost the exact uniform/dress code that students at my high school wear. Small world. From the geography, architecture, history, and culture of the “Enchanted Island” Puerto Rico, I believe that my short visit enhanced my teaching in the classroom. On a final note, it was extremely humid and very warm every day. It is technically “hurricane season” and we were fortunate to avoid bad weather. I look forward to the upcoming visit to the great vistas in Arizona. 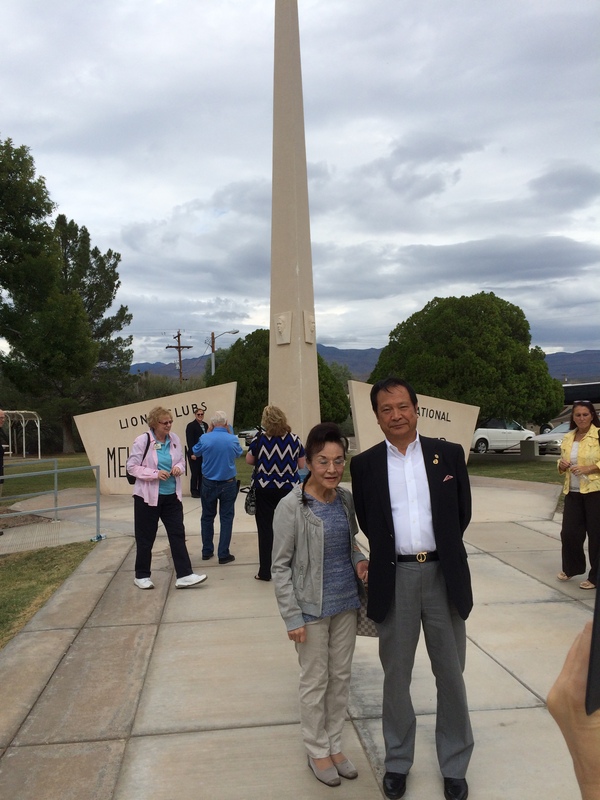 From Saturday, October 4-Tuesday, October 7, I observed the International Lions Board of Directors Meeting and participated in the subsequent activities held in Scottsdale, Arizona. Here are some observations. was the only American at my table. The hostess at that luncheon was Dr. Toshiko Yamada of Japan, who understands English conversation, but relies on an interpreter to translate her remarks. The other guests were from Quebec, India, and South Korea. Dr. Yamada and I spoke briefly about the recent volcanic eruption on Mount Ontake (which was a question I had used in Current Events trivia game during my classes last week). She shared her concerns with me that the “dormant” volcano caused much more damage than what the media had reported. Also, she was unclear about the location of Minnesota in the USA; but when I told her that my state was home to the Mayo Clinic, her smile of recognition was gratifying. Further, my new friend Karen Carter is a teacher from New Zealand who also serves as an administrator. She leads a special “school within a school” of secondary students at risk for graduation. We shared many stories about our experiences as teachers, but one point she shared about a special needs student mirrors what our middle and high school teachers and students have shared with one of our students. Her student is in a motorized wheel chair like our student. During the spring term, her students climb a specific mountain and her student was determined to make it to the peak. Her classmates carried her all the way to the top, ensuring that she achieved her goal. The friendship, support, and love that the New Zealanders showed toward their classmate reminded me of how my students support their special needs classmate at home. Another opportunity that I enjoyed so much occurred on Sunday night. We were treated to a tour of the premier museum for Native American Art in the American Southwest. The Heard Museum features incredible sculptures, pottery, paintings, rugs, baskets, beadwork, and a rich history of numerous Natives peoples, especially the various Pueblos of Arizona and New Mexico. As a collector of native art, I knew some information about the Hopi, Navajo, and Pueblos such as the Jemez and Zuni, but this museum offered me an intense look at the history of the aforementioned in our country. It was so special to me that our dinner entertainment was a Hoop Dancer, currently ranked # 5 in the world. Last week in Geography class, I was working with the freshmen on Canadian culture. I assigned the students to complete an online activity that included watching/reading about Dallas Arcand, Jr., the best-known Hoop Dancer from Canada. I had seen him in person a number of years ago and talked about his talents to the students. So I will be sharing that information with the Geography students this week! Finally, due to Parent Teacher conferences, I was unable to attend the demonstration for our group at Los Cedros, a famous training center for Arabian horses as well as international competitors in Equestrian competition. I know absolutely nothing about this, so that would have been fascinating. When I explained to my friends in Lions that I needed to return home for conferences, many expressed interest in what my students are like, if we have a good turnout at these high school parent conferences and related questions, I am so proud to share my stories about my school community. Red River Zoo and he asked my about the purpose and results of Deacon Day. 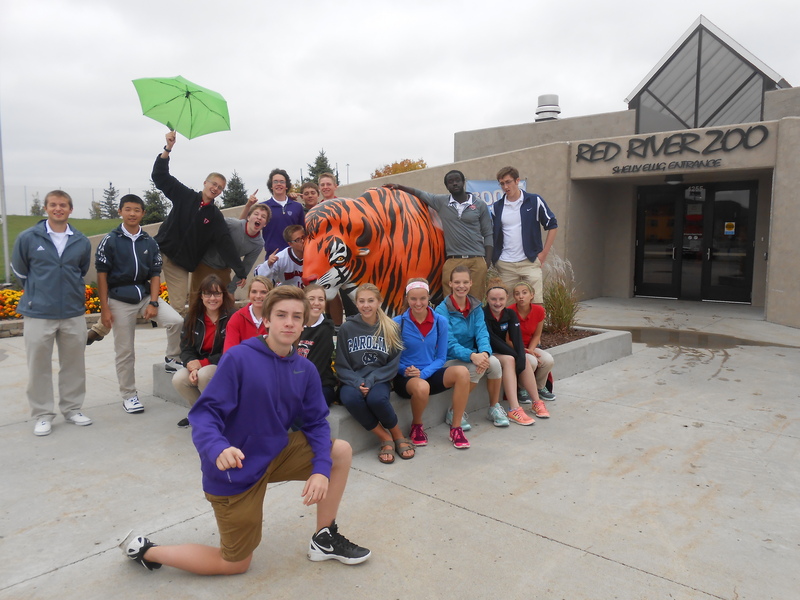 Lions motto “we serve” sounds a lot like the Deacons service projects. I enjoyed answering questions because I am proud of our school and my colleagues. Everyone that I have discussions with about young people, students, teenagers and school all remark that our students seem like great kids, which they are. In summary, these dialogues and exchanges from people across the globe continue to teach me about what unifies us as humans and how we are so much more alike than different. I look forward to the upcoming state conventions that we will be attending. I remain grateful for these opportunities and the support I have received from my school.